When you want to grab a cup of coffee, use Trist. With Trist, it’s easy to find nearby coffee shops. Here’s why this app is the perfect choice for all coffee lovers. If you want to quickly get your caffeine fix, Trist can help you. Just put your location into Trist, and the app will list all the nearby coffee shops. Then, you can search through and pick your favorite one. In just a few minutes, you’ll know where to go to get your coffee. Once you have a list of coffee shops, you can start comparing them. With Trist’s comparison feature, you can compare up to three coffee shops at a time. 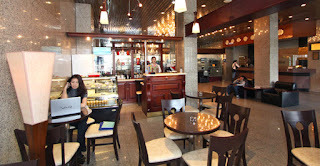 You’ll be able to see the coffee shops’ reviews, photos, hours, and trends. 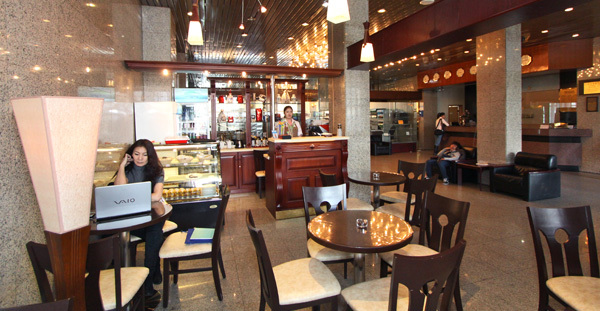 You can use this information to help you choose the best coffee shop. When you’re looking at coffee shops’ pages, see if they have the Trist reward logo. If they do, this means that you’ll get rewarded for going there. To get your reward, leave your footprint on the coffee shop. Have you found an amazing local coffee shop? Add it to your Trist list. By doing that, all of the people who follow you will learn about the coffee shop. The Trist list is also useful for you—it helps you keep all of your favorite venues organized. With Trist, you’ll never have to worry about forgetting the name of a venue again. Trist is a great app for any coffee lover. This coffee shop locating app will help you choose the right coffee shop every time. Awesome post you have here! A very helpful one. I'd also like to share the productivity app for sales people. A mobile application that lets you manage your leads and tasks at the same time. Anyway, Thanks for sharing!